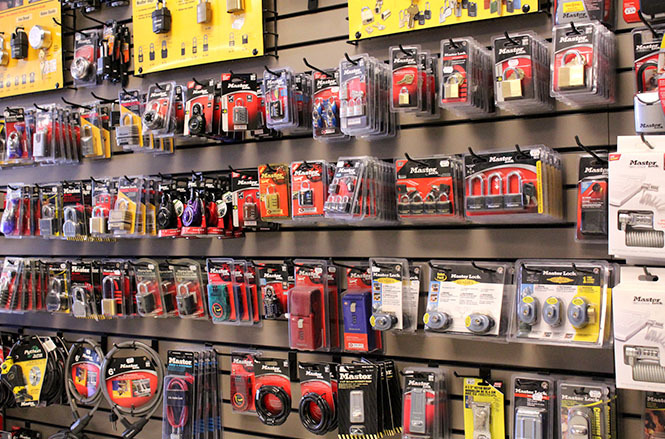 Please browse our wide variety of door hardware below. If you have any questions or need something you do not see please contact us so we can customize your order further. Baldwin has ranked first in quality by architects, designers, and builders for decades. Our expertise is so well regarded that our competitors have purchased our locks and latches over the years and continue to do so. This country’s finest homes use and trust Emtek door hardware. 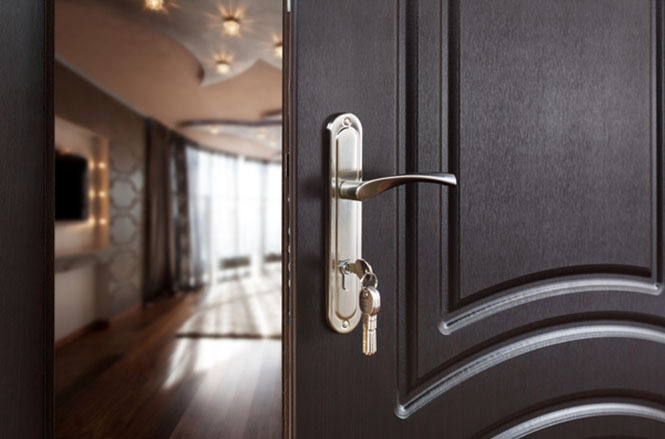 Using heavy-duty diecast construction for its latches, tough internal springs, solid brass nose bolts, and sintered metal cams, Emtek is committed to providing interesting, well-made door hardware for American homes. 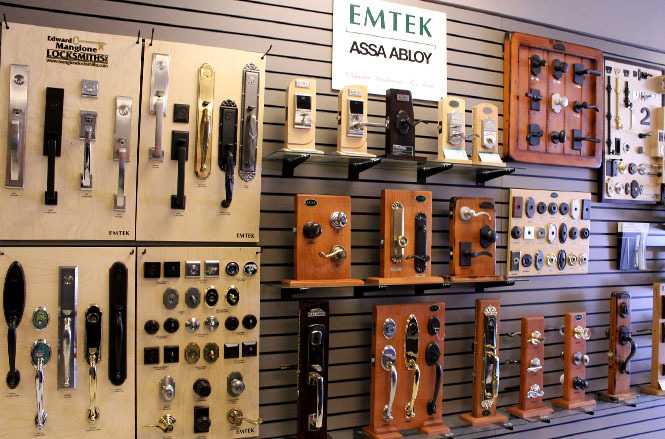 Emtek’s deadbolts, handle sets, levers, entry sets and doorknobs are made from the highest grade materials, including Solid Brass, Bronze and Stainless Steel. 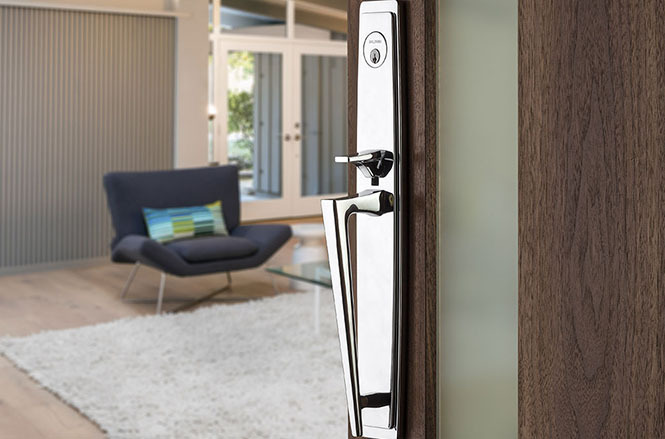 Kwikset and Weiser manufactures and markets a complete line of door locks and door hardware including door knobs, door levers, deadbolts, handlesets, pocket door hardware and electronic keyless entry locks for residential and light commercial applications. Millions of families have relied on Kwikset and Weiser for security and peace of mind. When we heard that Master Lock was going to start producing residential door hardware we knew we wanted to carry the entire line. We currently stock all of their Grade 3 door knobs, deadbolts, levers, and handle sets. They are available in brass, satin nickel, and oil rubbed bronze finishes. 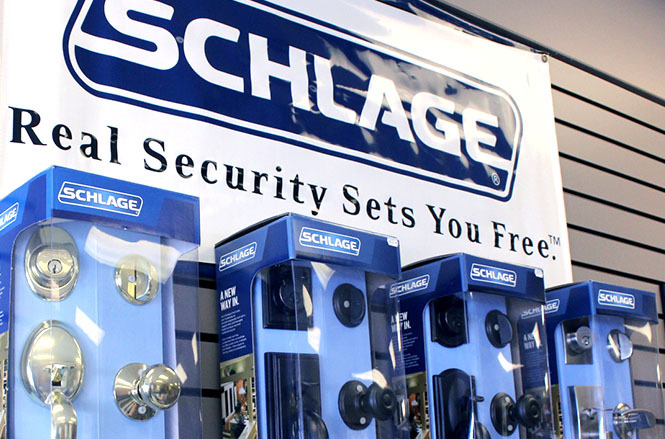 Schlage has helped people feel more secure for over 90 years. 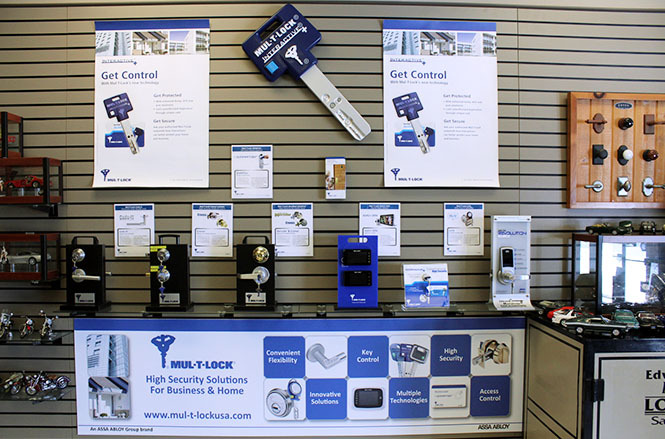 By building commercial grade quality into every product they make, from remote security systems to stylish door knobs, They have quickly become the leader in home security and hardware products. With innovative new solutions like wireless and mobile security, Schlage is helping build the homes of the future—and delivering the security products people need to live better, more comfortable lives.